Once you change a name on Facebook, you need to wait for 60 days. During this time you can’t change your name once more. However sometimes we do serious mistakes while we are typing our names or our friends can do bad jokes through our Facebook profiles. We are going to give you information on how to fix this problems for you on here. You will able to change name on Facebook without waiting 60 days with the steps below. However we should let you know that you need to have a good reason to change your name. Otherwise your requests will be denied by Facebook staff. 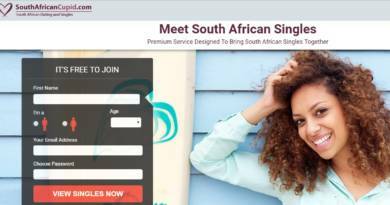 If you don’t have any good reason to change your name, it will be better for you to wait 60 days. Should I Send Documents for Immediate Name Change on Facebook? What are Requirements for Name Change Before 60 Days? Visit name change page of Facebook. Enter your name to the field. Pick one of reasons that shows in the “Reason for this change” section. Submit documents which Facebook asks. You can find more options at the Facebook’s name change page. You will need to change the same name with the legal proof that you will provide to Facebook. You will certainly submit a legal proof to Facebook. You need to have good reason to change your name. If you don’t meet one of those requirements, your name change request will be refused from Facebook staff. 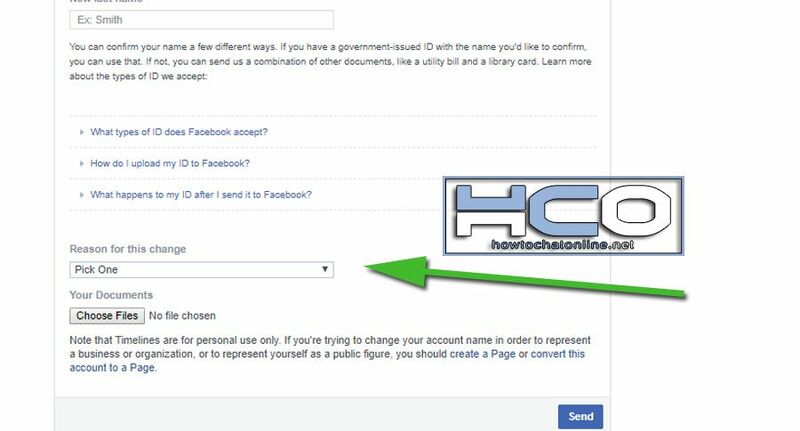 This is how you can change name on Facebook without waiting 60 days. If you have any questions regarding this, please ask us!